Context and Iconography: "Provenance: The provenance of this painting cannot be traced back very far. All earlier documents or sales catalogs cited by Blankert are pure guesswork. 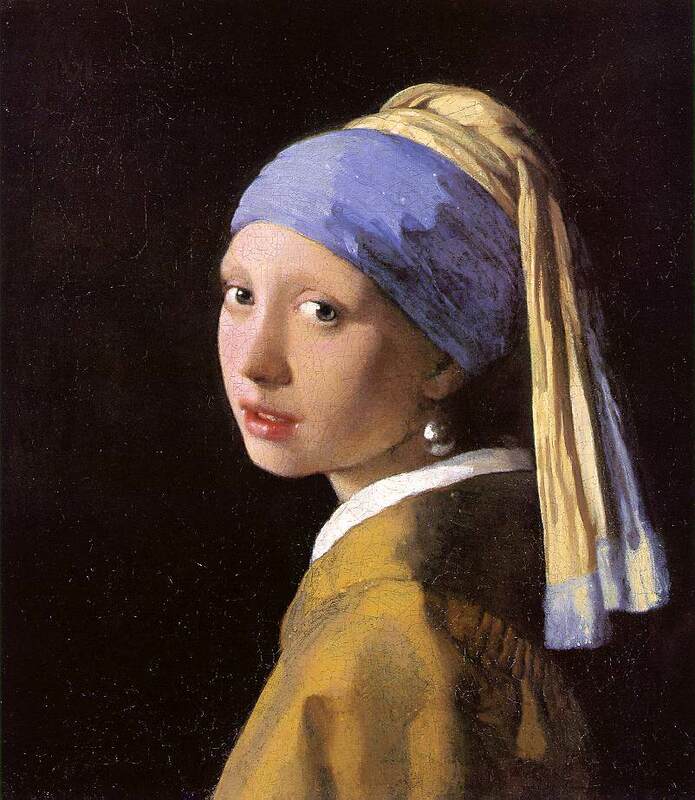 Vermeer seems to have painted a number of "heads," and various cited 'tronie', as they were called, cannot be further identified. We only know for certain that the work was purchased at the beginning of 1882 for the collection A. A. des Tombe of The Hague for fl. 2.30 in the sale Braam of the same city. 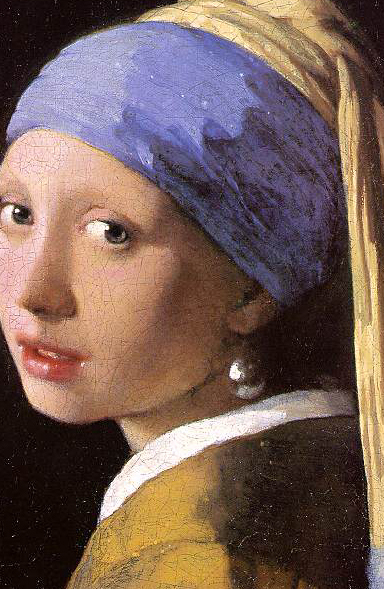 The des Tombe collection was a public collection and bequeathed the picture in 1903 to the Mauritshuis. 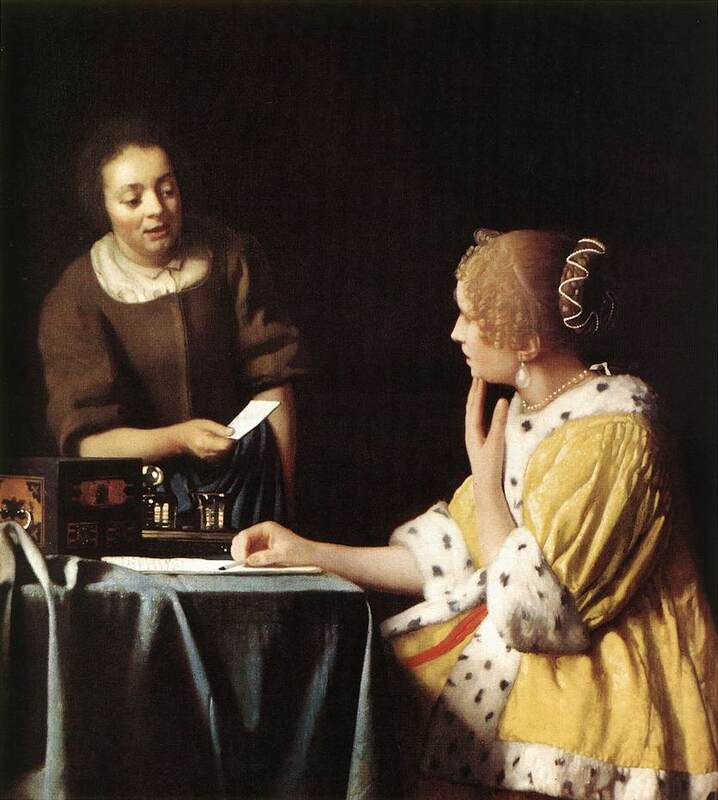 Form: Jan Vermeer is at first glance very much a caravaggisti. His portrait demonstrates a good mastery of the human face as well as chiaroscuro and tenebrism. Essentially there handling of value structure is the same. 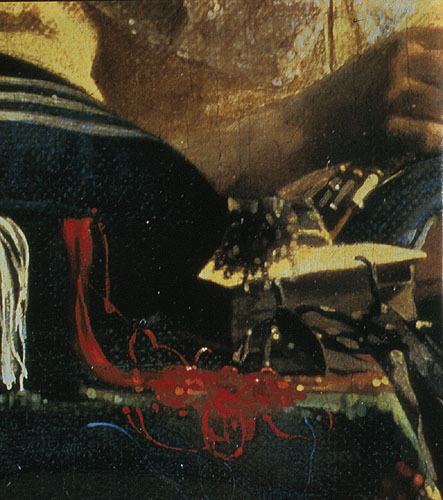 However, where Caravaggio might choose dull earth toned hues (colors), on closer inspection, you can see that Vermeer uses more intense and saturated tones. 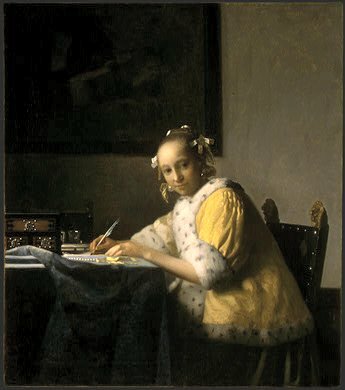 Form: The composition of Girl Reading, 1652, at first seems simple and symmetrical but Vermeer creates a great range of space and a visual flow through the image in which the eye moves in almost a zig zag pattern from foreground to background. By arranging a curtain in the foreground that partially blocks the view the viewer is forced to pause. 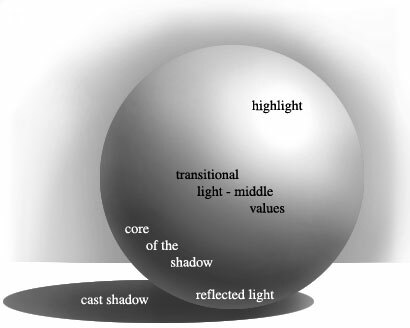 This creates a momentary stage like trompe l’oeil effect. In the middle ground he provides another visual pause with the table containing the fruits and the Persian carpet. 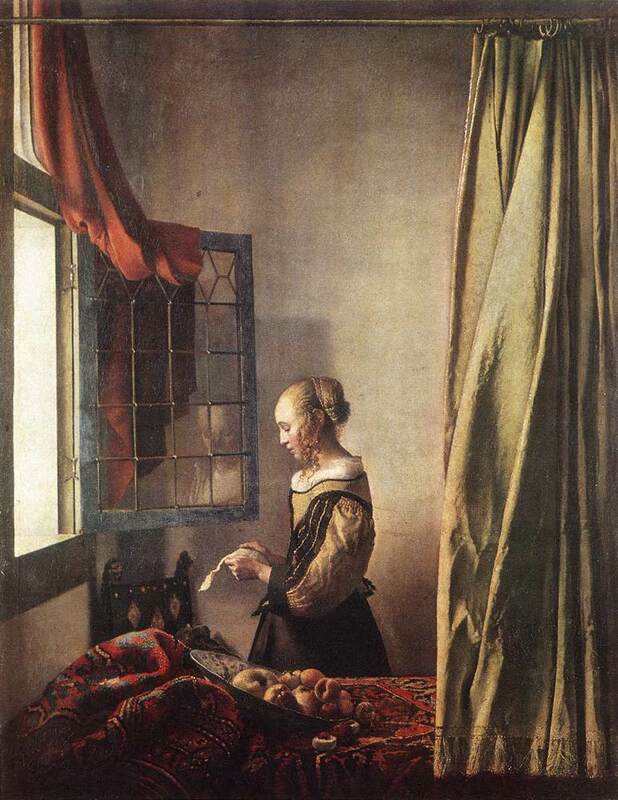 The curtain is then echoed in the curtain hanging above the window and then the diagonal of the perspectives of the window frame moves the eye back to the image of the woman. 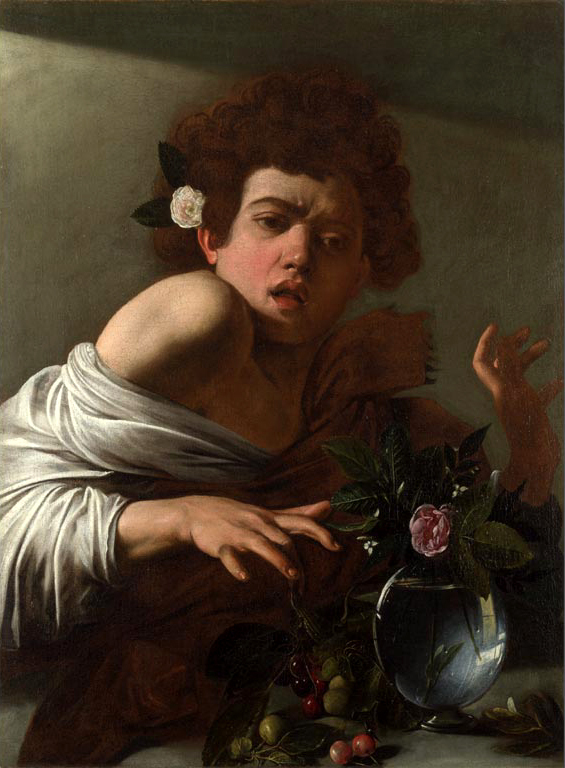 The value structure initially is very Caravaggesque but on closer examination the range of value and the subtlety of the tonal transitions is a bit more complicate. 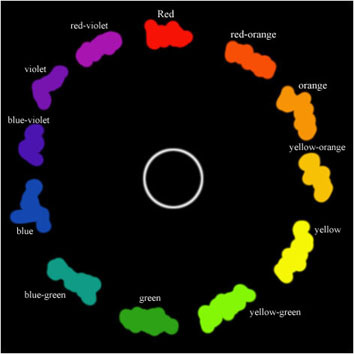 The same is true of the color in this image. The wall behind the woman is almost a rainbow of non-local colors that move from warm to cool and light to dark. 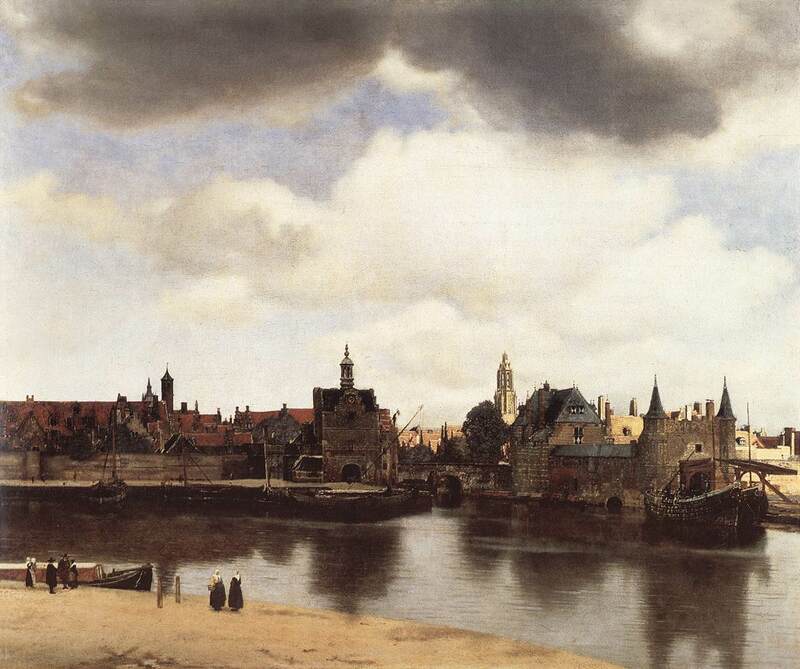 "Topographic views of cities had become a tradition by the time Vermeer painted his famous canvas. Hendrik Vroom was the author of two such works depicting Delft, but they are more archaic because they followed the traditional panoramic approach that we remember from the two cityscapes by Hercules Seghers at the Berlin museum. The latter artist was one of the first to make use of the inverted Galilean telescope to transcribe the preliminary prints and their proportions (more than twice as high as wide) into the more conventional format of his paintings. 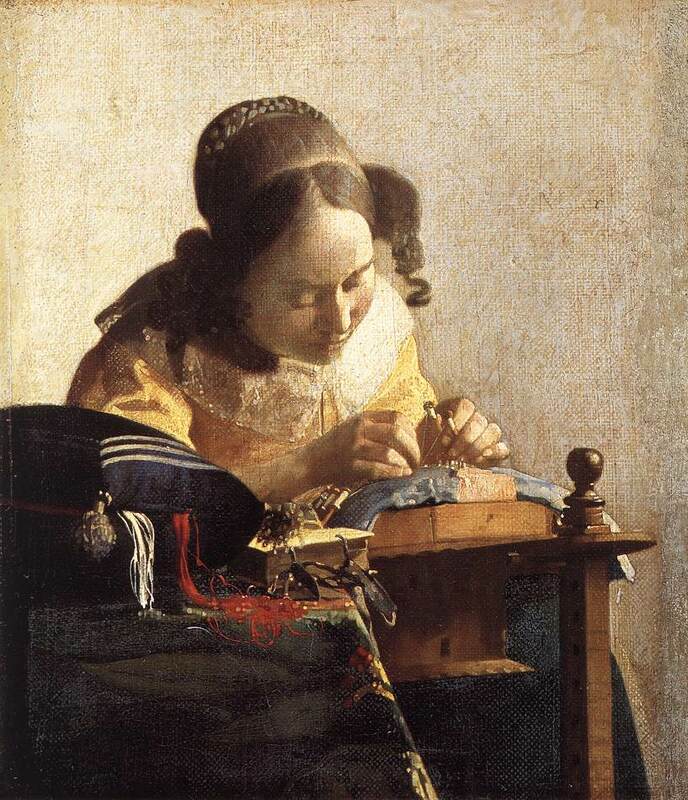 Vermeer executed his View of Delft on the spot, but the optical instrument pointed toward the city and providing the artist with the aspect translated onto canvas, which we admire for its conciseness and special structure, was not the camera obscura but the inverted telescope. 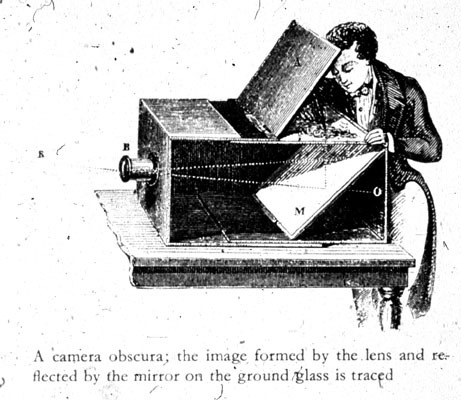 It is only the latter that condenses the panoramic view of a given sector, diminishes the figures of the foreground to a smaller than normal magnification, emphasizes the foreground as we see it in the picture, and by the same token makes the remainder of the composition recede into space. 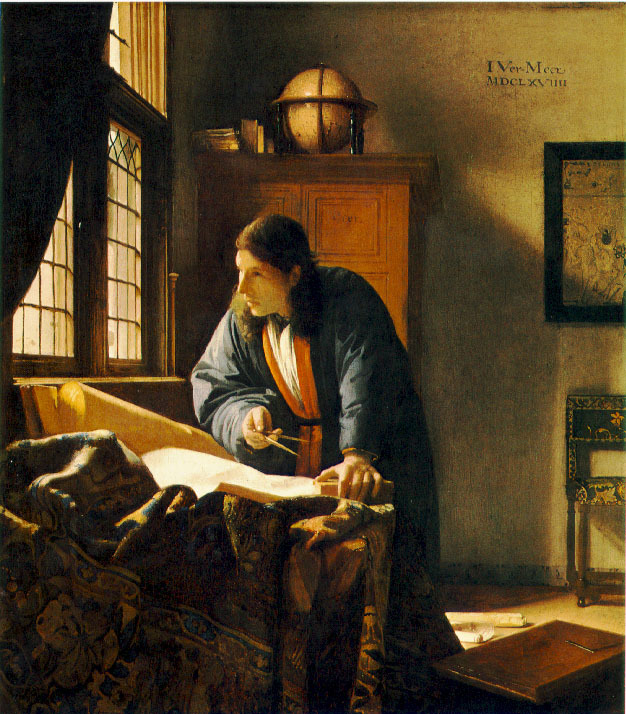 The image thus obtained provides us with optical effects that, without being unique in Dutch seventeenth-century painting, as often claimed, convey a cityscape that is united in the composition and enveloped atmospherically into glowing light.